I'm really excited to be taking part in the 'Sew Yummy' guest series over at Craftstorming. 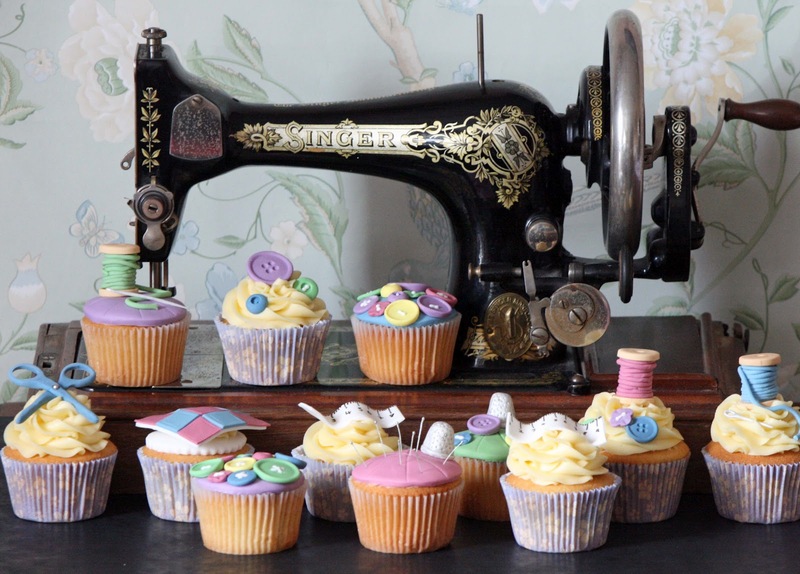 The host Laura has come up with the brilliant idea of sewing projects inspired by baking and baking projects inspired by sewing as these are two of her favourite things! 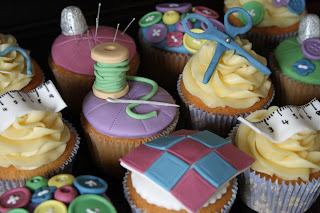 Why not hop on over to Craftstorming to check out my haberdashery cupcakes as well as all the other great guest posts.